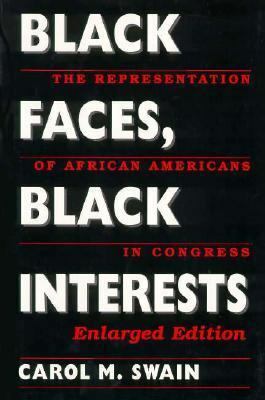 Who Supports the Interests of Blacks on Capitol Hill? What Are the Constraints of Heterogeneous Districts? The Tenth District of New Jersey: Peter Rodino, Jr.